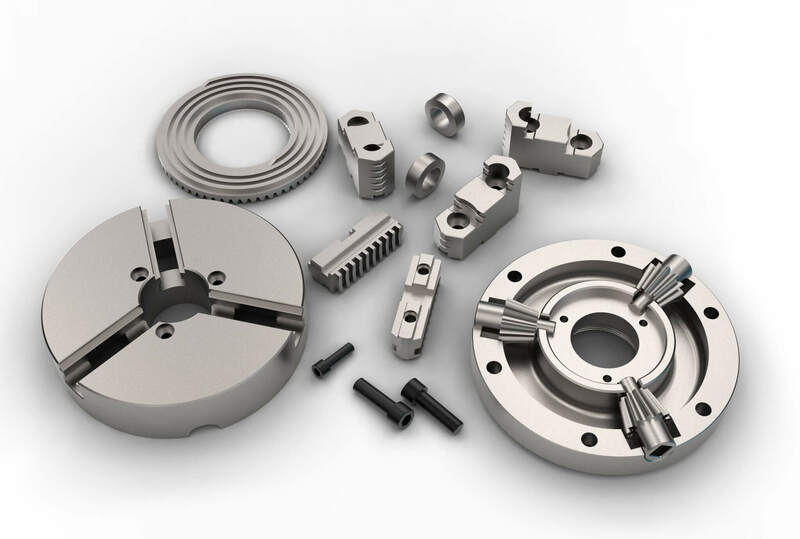 Schmit Prototypes’ CNC machining capabilities enable us to produce the finest, highly accurate parts, full-functioning engineering prototypes, piece parts and injection molds. 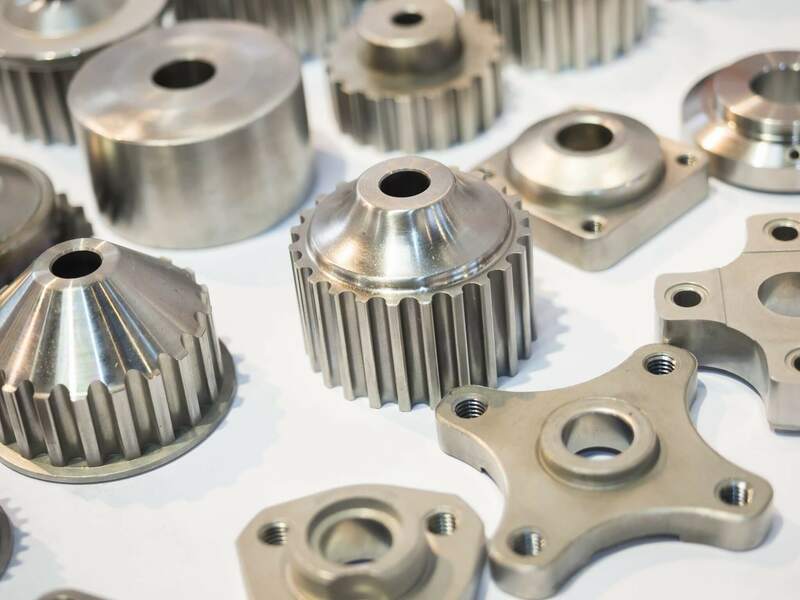 Fast turnaround and high accuracy on CNC parts or molds can be achieved with a wide variety of materials. Using various materials during the concept stage of your prototype will allow your design team to closely simulate the final product appearance, but retain the freedom to make changes. 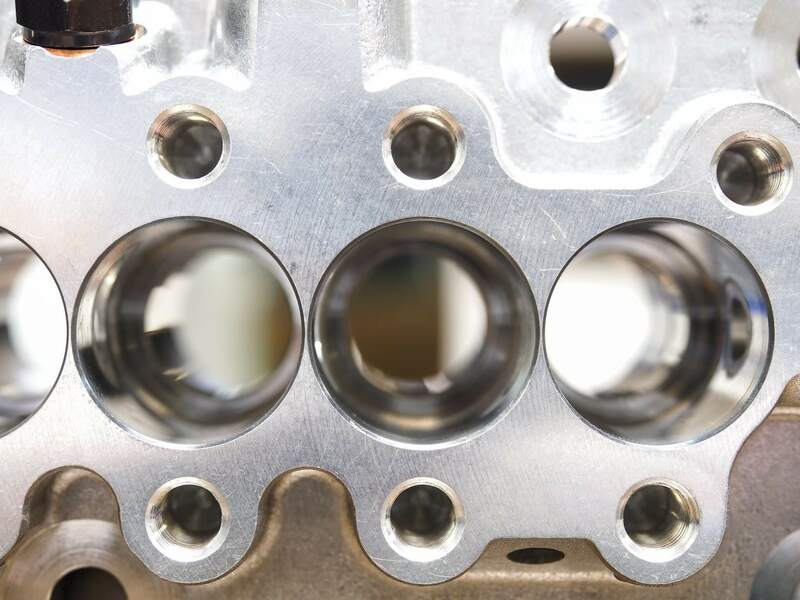 Our highly trained CNC machinists have the experience to help point out any problem areas for future part production. 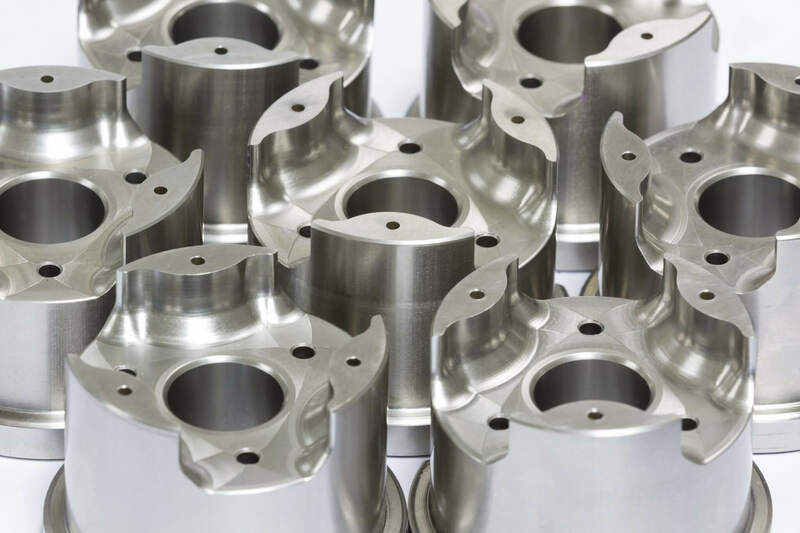 Our CNC turning capabilities include live tooling which allows us to turn & mill at the same time so features like axial and radial holes, flats, grooves, and slots can be achieved. We build low-mid volume injection molds out of aluminum and steel. 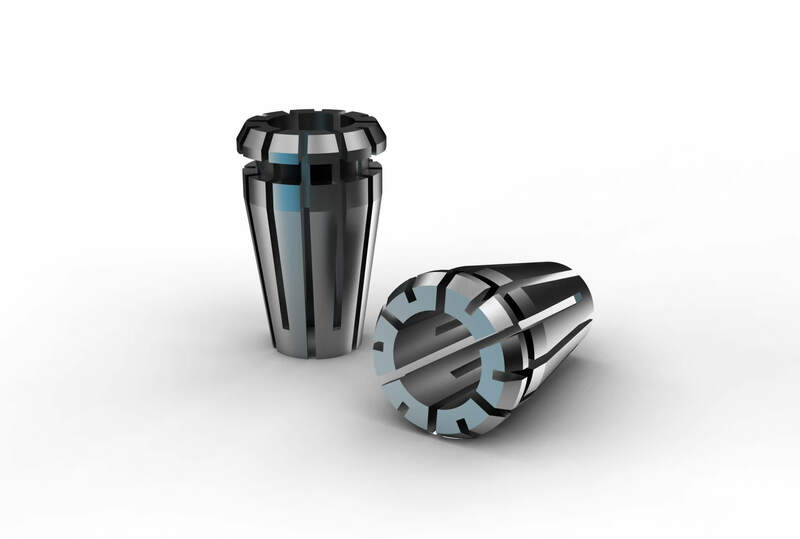 Our quick-turn injection mold tooling provides customers with a fast inexpensive way of having injection molded parts produced at low volumes. We also excel at difficult geometric designs; to find out more please follow the link below to our Aluminum & Steel Tooling page. 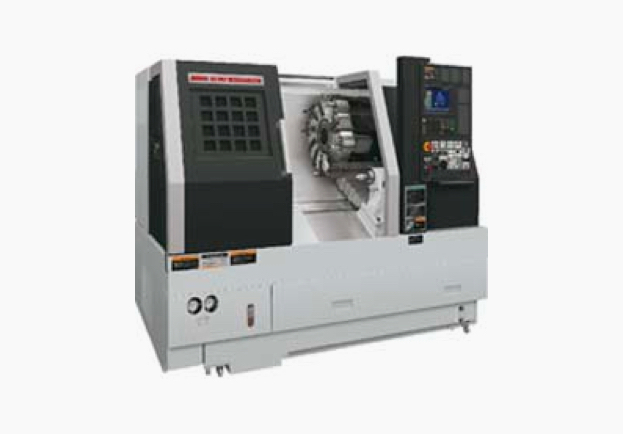 What size part can Schmit Prototypes CNC machine? Our largest machines have a 40” x 24” travel distance. 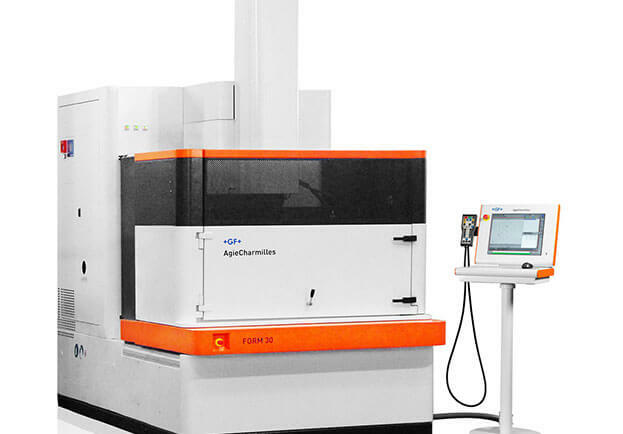 What materials will Schmit Prototypes CNC Machine? We work with most metals and plastics, please contact a project manager for specific materials. How fast can Schmit Prototypes complete my order? 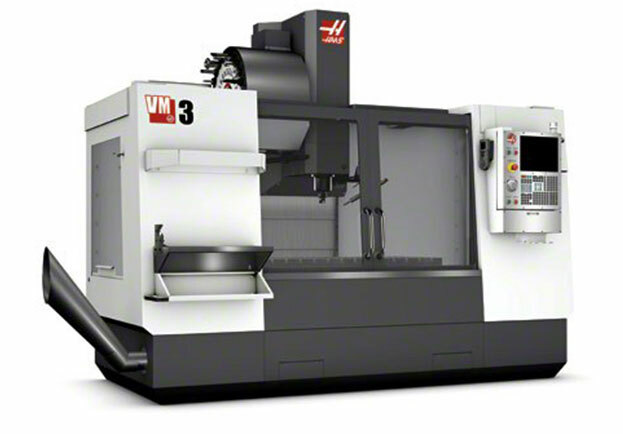 At Schmit Prototypes the average delivery time for CNC machining can vary greatly depending on workload and/or project requirements. Schmit has been known to ship within 1 day of receiving the order. Consult one of our project managers for more information on delivery/time frame.